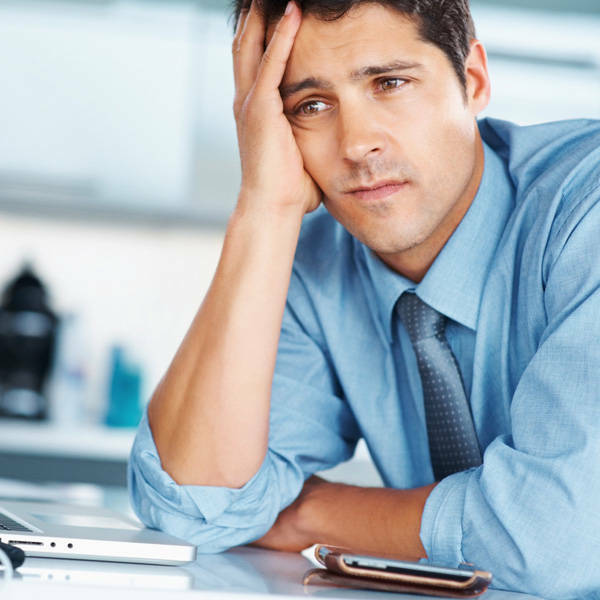 Here’s a rundown of Father's Day offers around the Metro for the entire family's enjoyment. 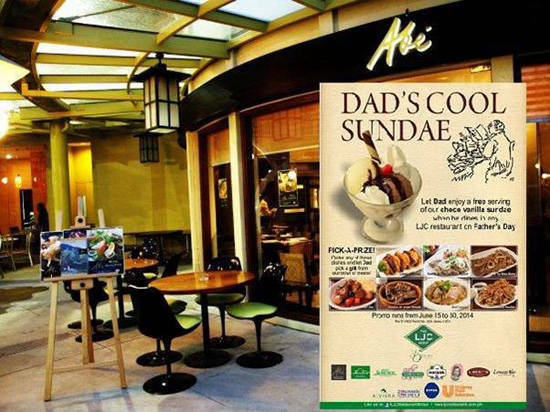 Free choco vanilla sundae for dads on Father's Day! Enjoy their other Filipino-Capampangan specialties by visiting their branches at Serendra Fort Bonifacio, Trinoma, SM Mall of Asia and Alabang Town Center. For more information, view their website at http://ljcrestaurants.com.ph/abe/. Customers can enjoy a 15% discount when they order any combination of Akira roll plus Teppanyaki set meal. 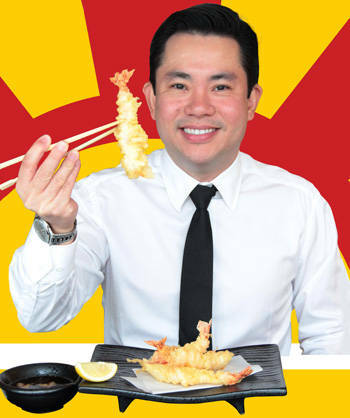 Customers will also get a free Tempura Banana split when they order any combination of Akira roll plus Teppanyaki set meal. Promo is valid on July 15, 2014 only. Akira has branches at Alphaland Makati, Burgos Circle BGC, and Shangri-la Plaza Mall. For more information, e-mail them at akira.brand@gmail.com or visit their Facebook page at Facebook/Instagram/Twitter: Akira_PH. 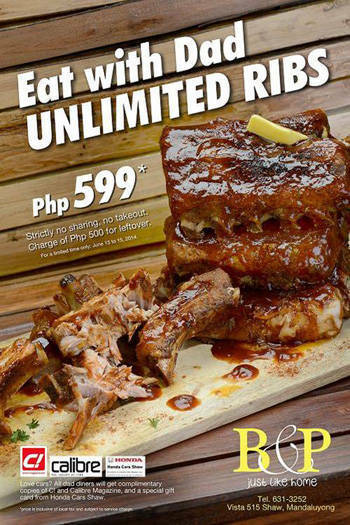 Let Dad indulge on B&P's Unlimited Ribs for only P599 (conditions apply), available only from June 13 to 15. B&P is located at 515 Shaw Blvd., Mandaluyong City. For more information, call them at (02)631-3252 or check out their Facebook page at https://www.facebook.com/BNPhome. Dads eat for free at Banzai: The Great Authentic Japanese Buffet. 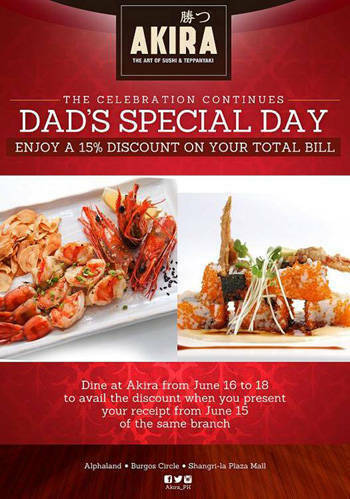 Give Dad the gift of yummy, authentic Japanese food with the Banzai Father’s Day Promo. On June 15 (Father’s Day), dads accompanied by three full-paying family members get avail of a free lunch or dinner buffet. 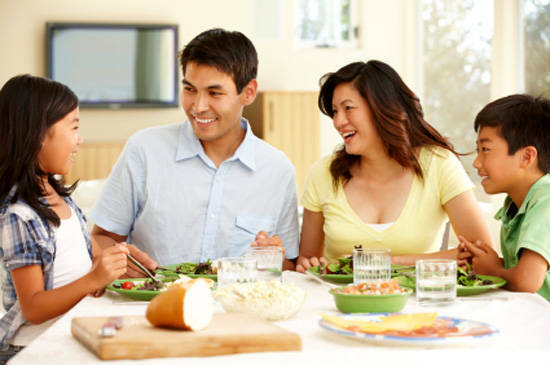 Fathers may bring along their wife, children, or other relatives to form a group of four. Only one dad per group of four may avail of the promo. Banzai is located at Bldg J, SM MOA by the Bay, Pasay City. 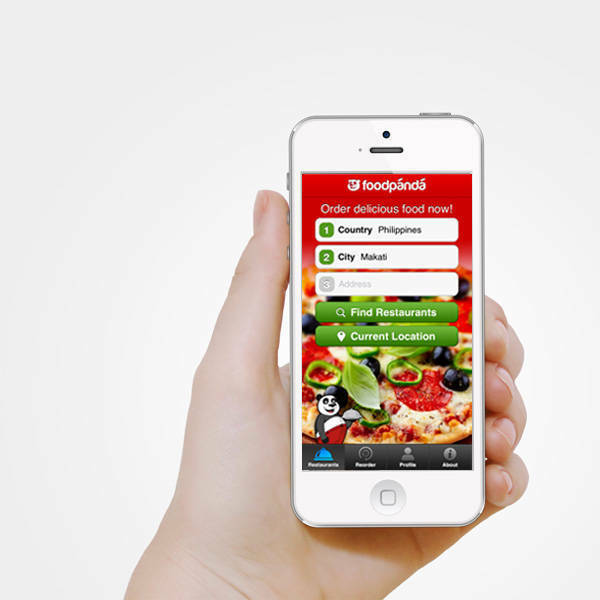 Learn more about Banzai here. 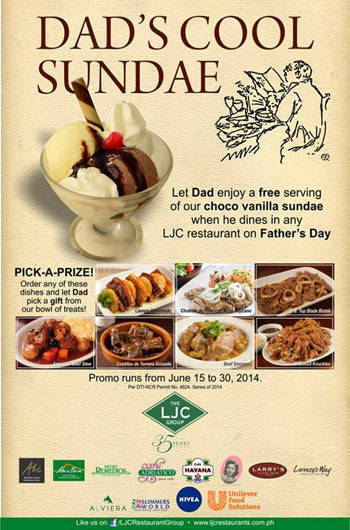 Dad gets to enjoy a free serving of choco vanilla sundae and pick a gift when you order a special dish. Promo valid from June 15 to 30 only. Bistro Remedios is located at 1911 M. Adriatico St., Remedios Circle, Malate Manila. For reservations, call (02)523-9153. For more information, visit their website at http://ljcrestaurants.com.ph/bistro-remedios/.